What is good luck for you? Your dreams and desires are the roots of the concept of “luck”. As counter-intuitive as it may sound, if you want to have good luck, you’ll need to work for it. Good fortune is often lying around, waiting to be be noticed. Learn to recognize opportunities for good luck and take steps to actively invite that good luck into your life. Don’t fear black cats and broken mirrors any longer! Instead, change your behavior and mindset. The good luck will follow you! 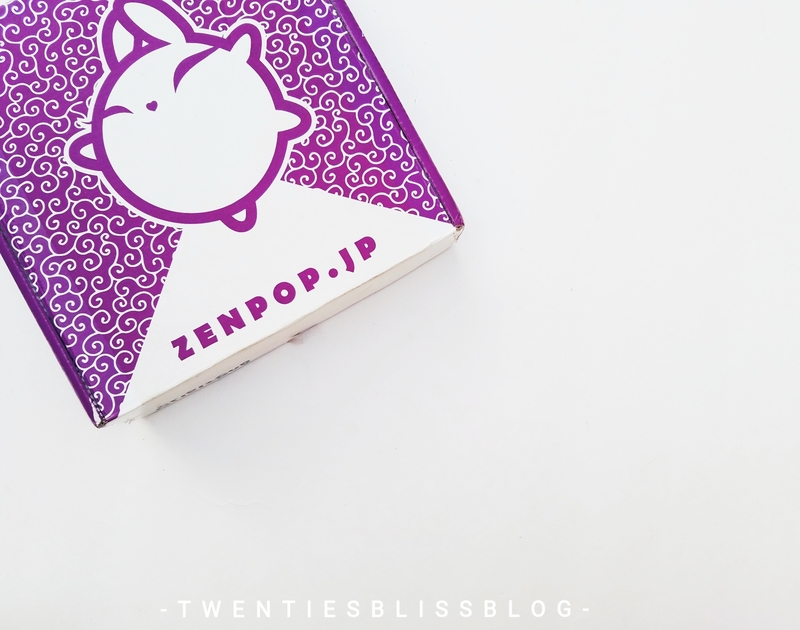 Read the full blogpost ahead featuring Zenpop lucky new year pack!! So this month included not 10, not 11, but 12 full sized items, one extra item just as a gift from Zenpop. Lets get into it! 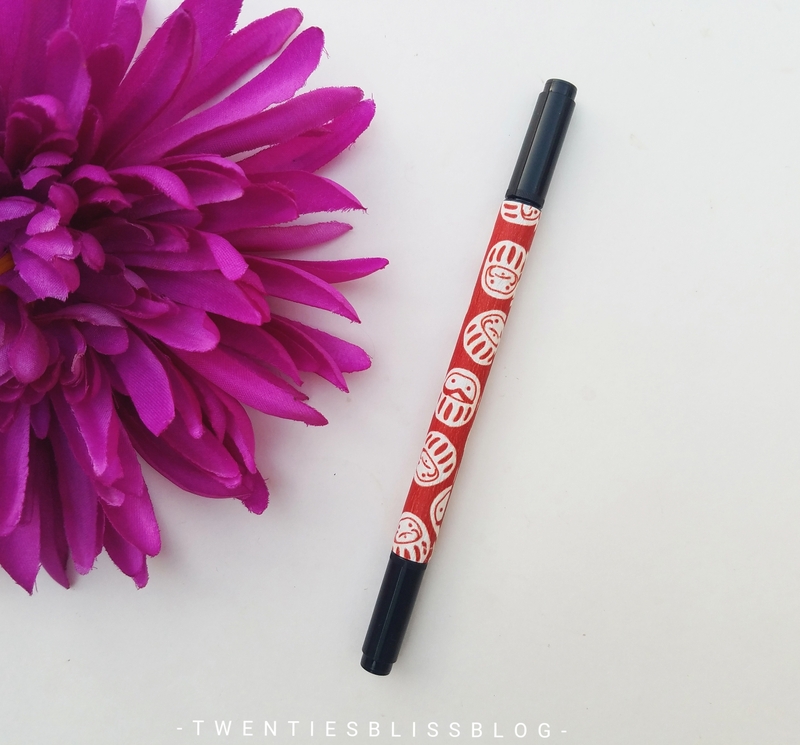 Lets start with one of my favourite item in the box , the lucky washi tape by Saien, I got it in the pattern , The seven deities of good fortune, i have always been a fan of geishas and kimonos with all that japanese vibes. 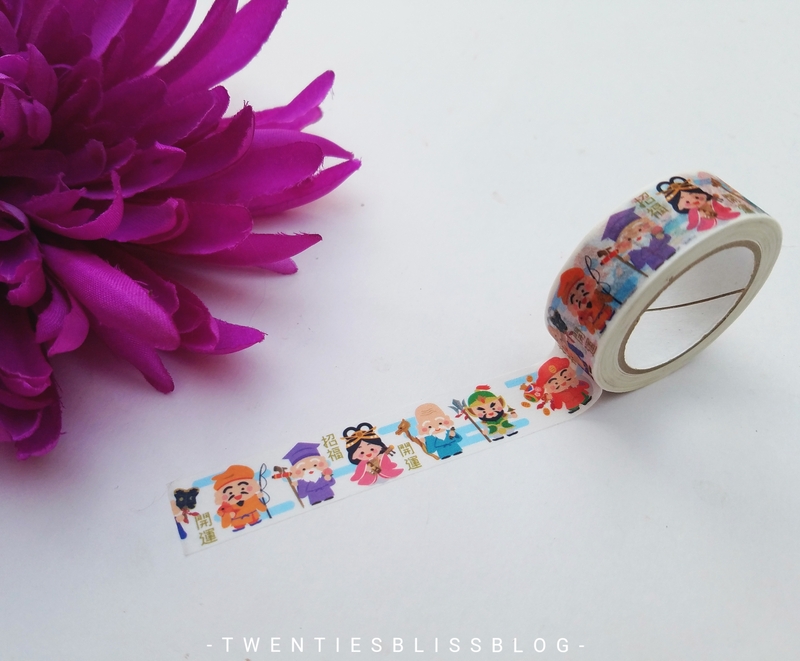 I think it is my favourite washi tape in my collection of 500+ washis so far. 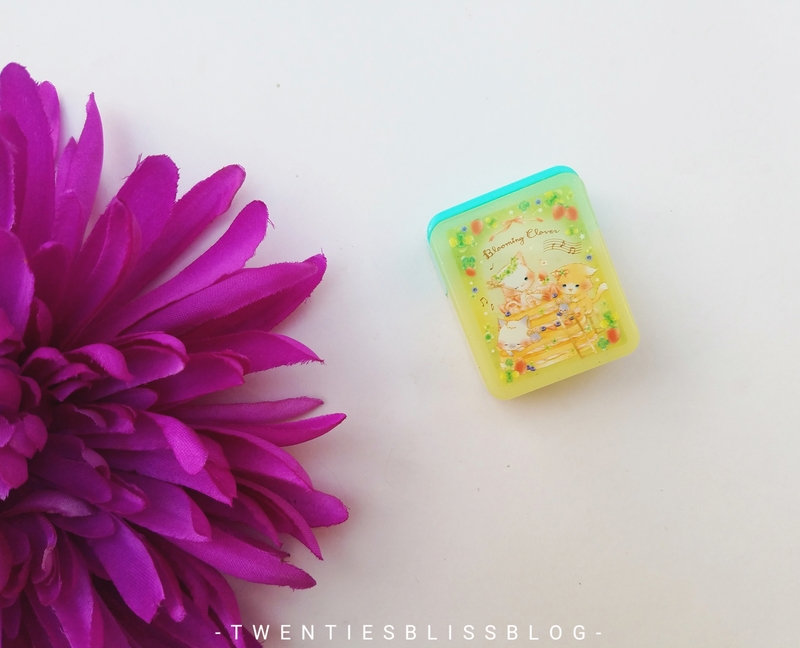 So, when i first saw the sneak peak on Zenpop’s Instagram Handle, i was so excited to get my hands on it. 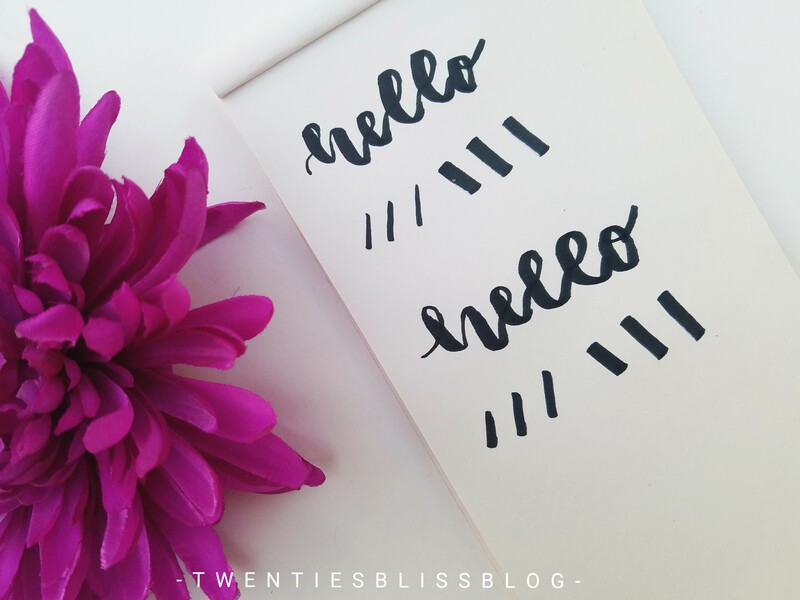 This brush pen has two sides to it, one is a bit sturdy and big for bigger , bolder strokes, feels very similar to Sakura koi Brush Pens, while the other side was comparatively smaller and flexible, i havent used the flexible brush tip pens before, so i had to practice a little to get used to it. The ink of the pen is infused with sandalwood, which comes out once you write with it. Most unique feature for any pen to possess. The last month’s pack had a new year table top calender with it. As soon as i hold these stickers in my hand i knew, i ll be using these to mark off my calender. 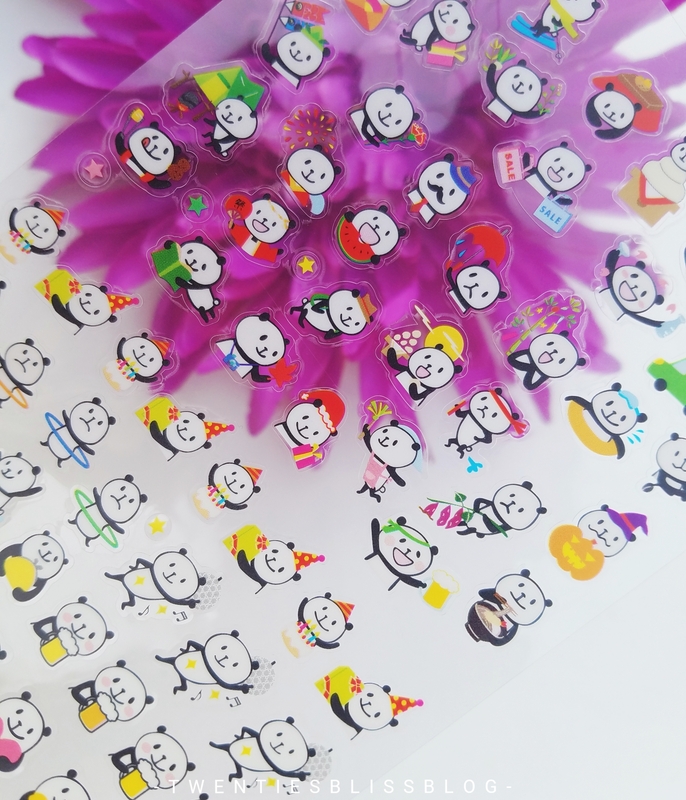 I got it in panda design, it is perfect to decorate your calender or planner with it, and very useful too. 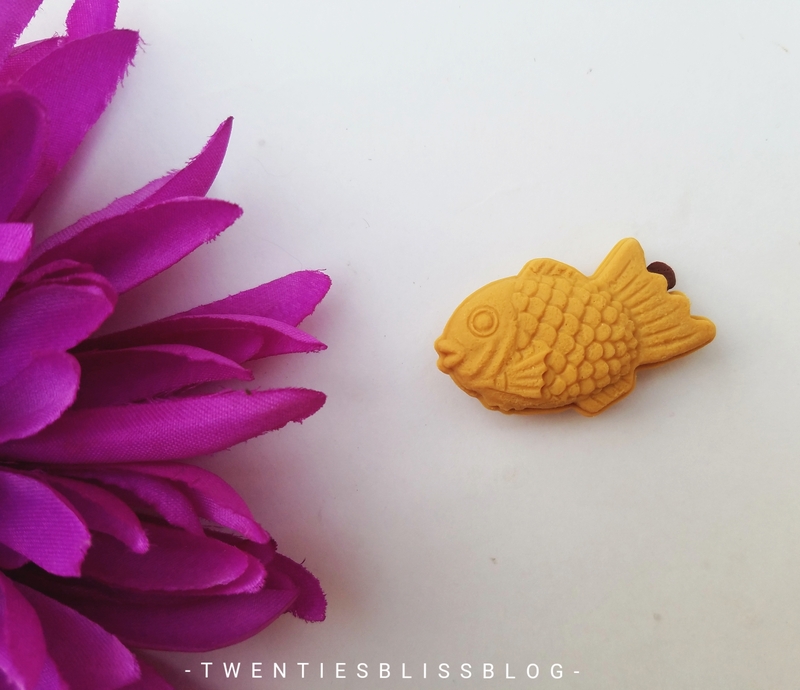 Just as i mentioned in the last blogpost of Zenpop November Pack, In Japan, for every year there is an animal that has been chosen as animal of the year, which is consider to bring luck the whole year. 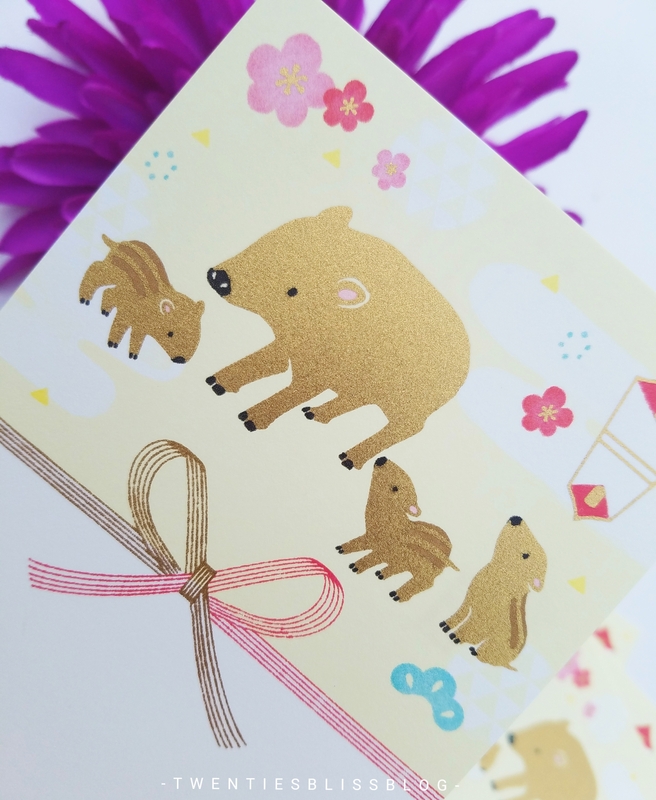 So , Boar is an animal of the year for 2019, thats the reason they have added these cards. 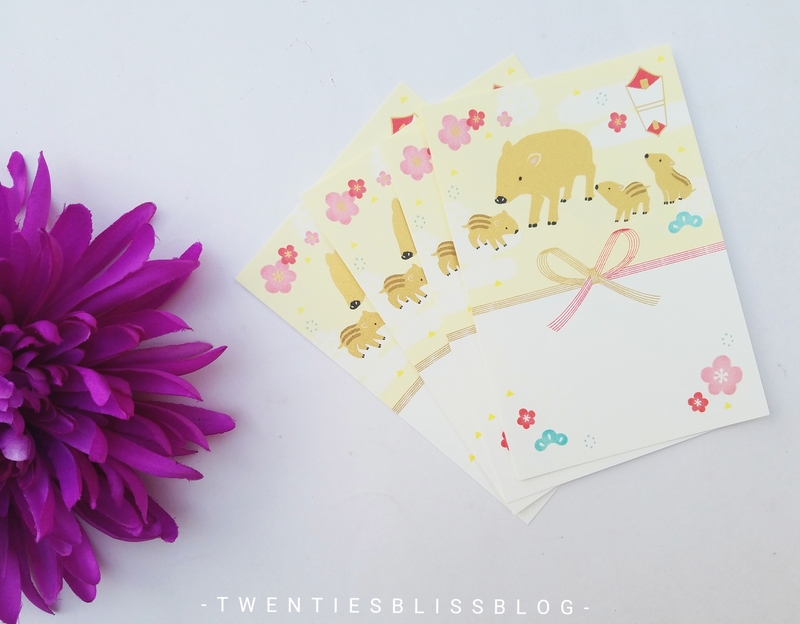 The cards are beautifully printed with gold foiled. I just love these!! 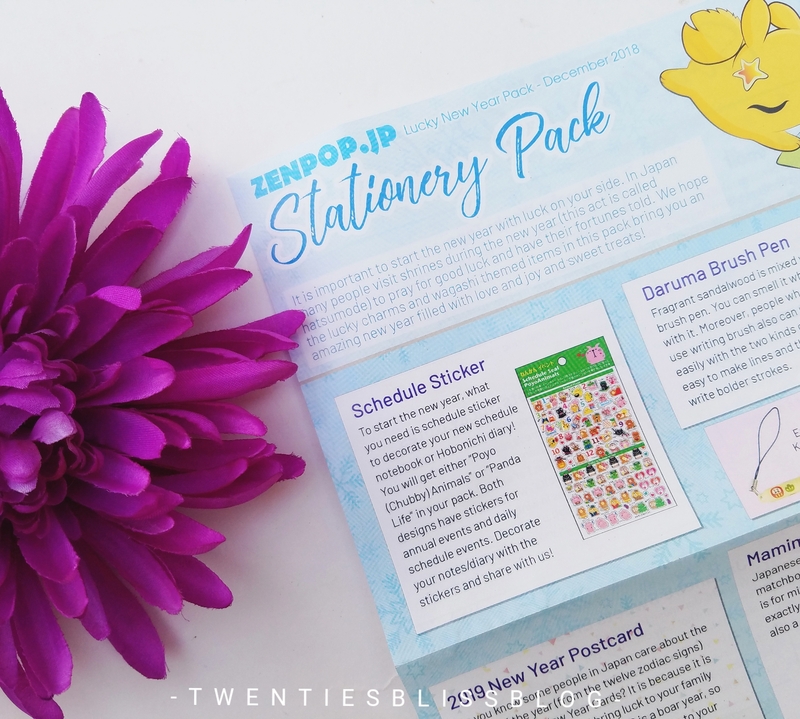 A Zenpop Stationery Pack is not complete without having a very unique, out of this world item in it. 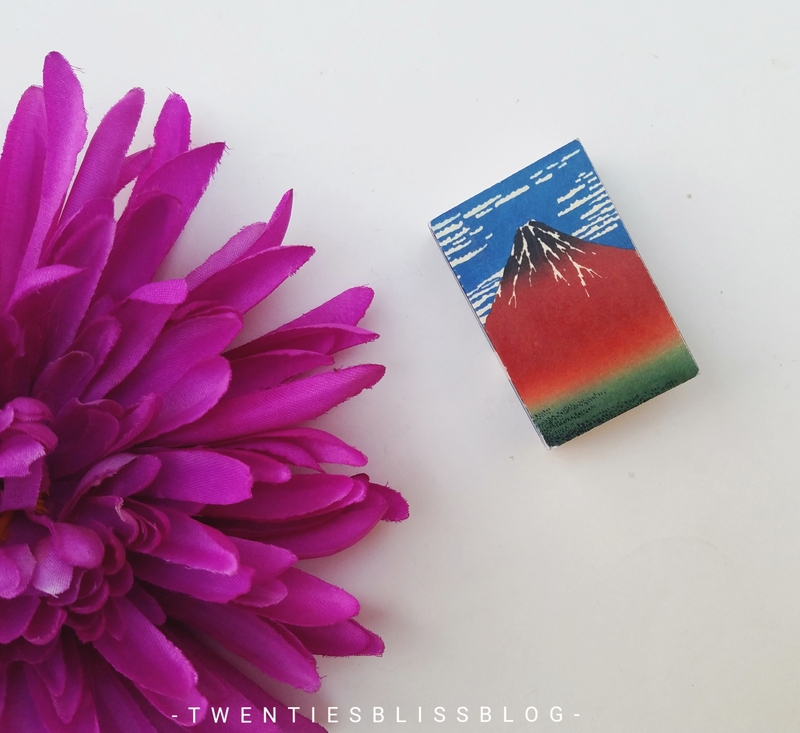 This time , it is this matchbox size memo pad which is called Mamimu, Ma stands for MatchBox, Mi for Mini and Mu or Mukashi for traditional or old. 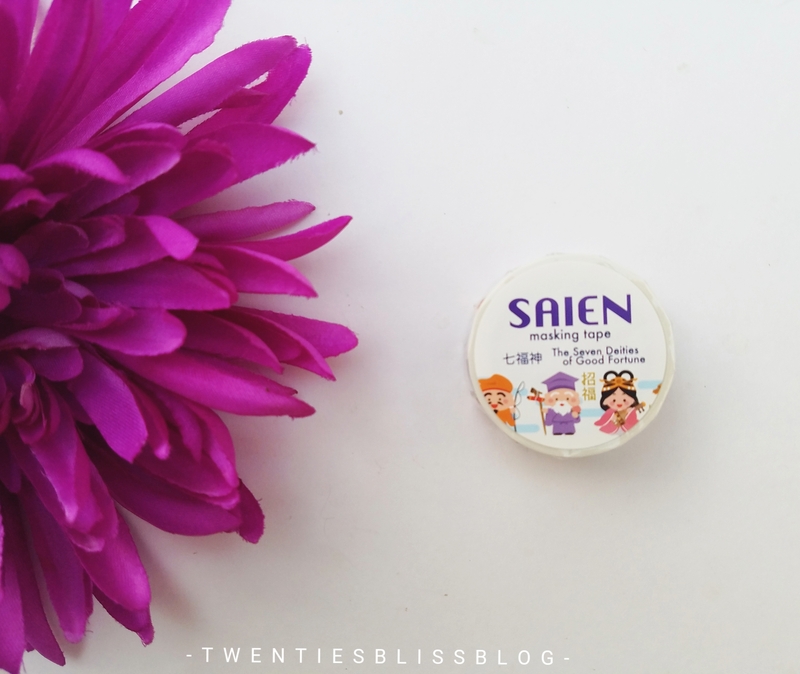 It is very sturdy and travel friendly , can be easily fit into purse on the go!! 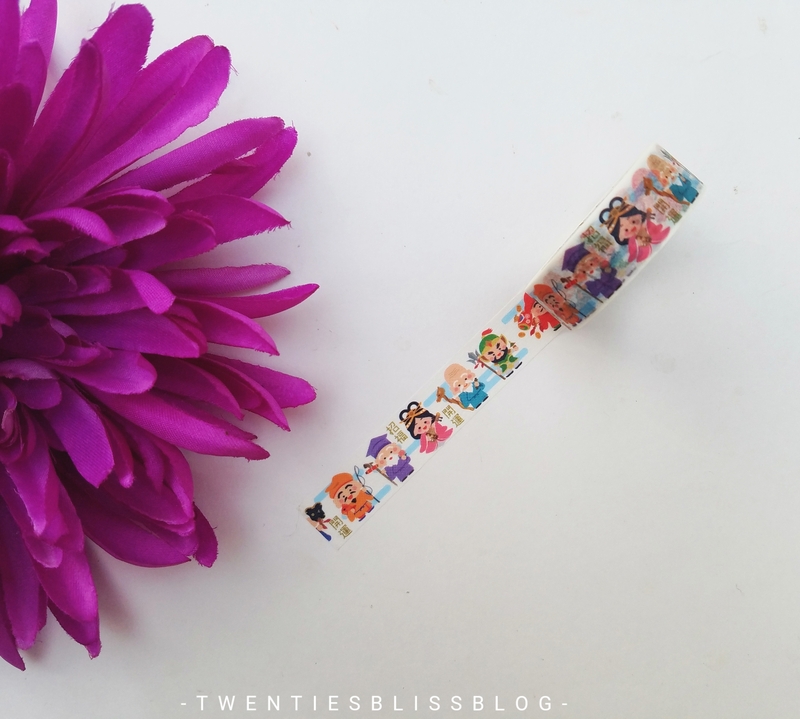 Washi tapes are everywhere, and we all love it, Even washi stickers are no exception. 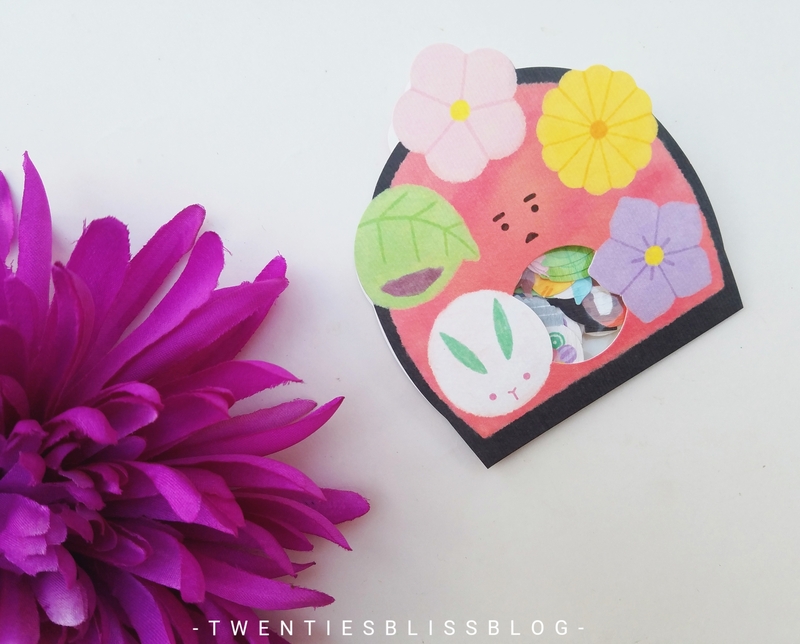 They are made on the Japanese paper called washi. 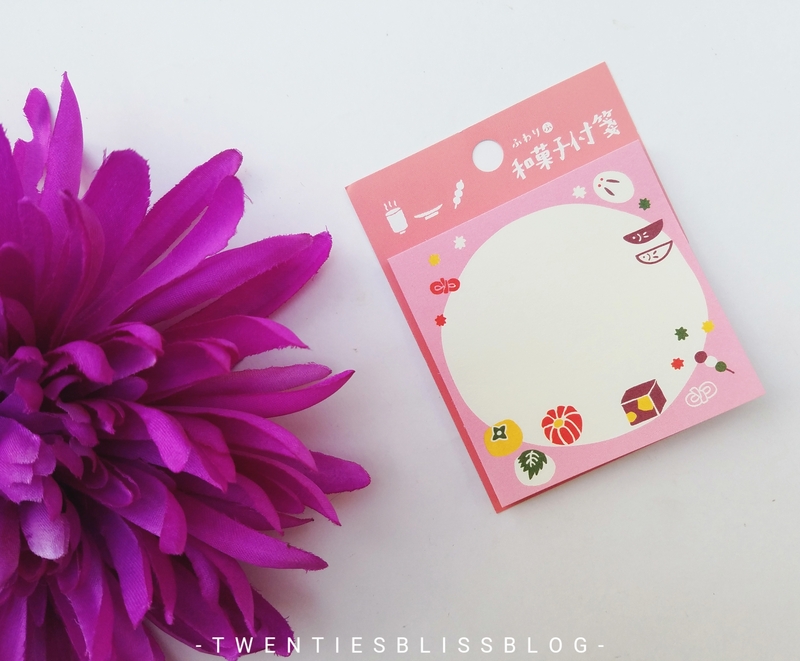 This time they have included japanese sweets washi stickers, with gold foiling here and there. 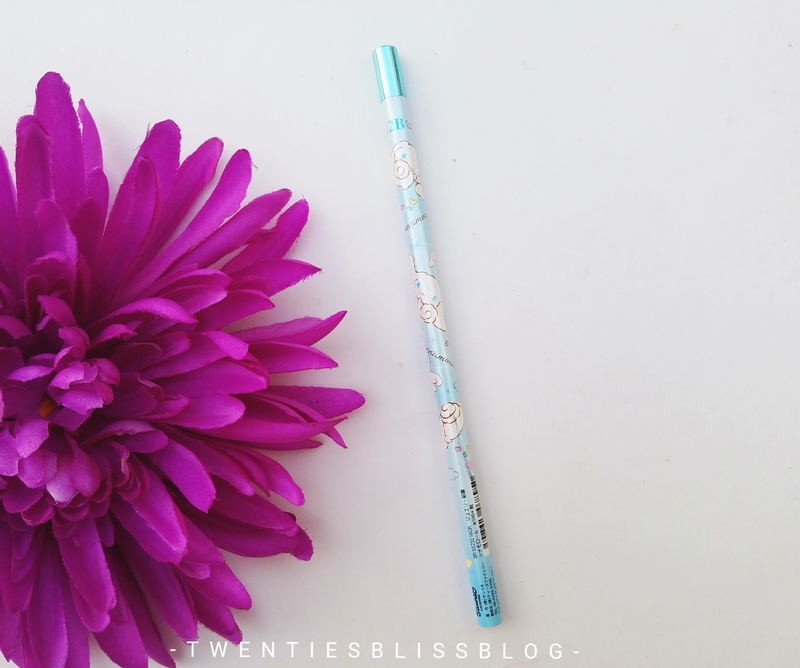 Cannot wait to create my bullet journal spread with these!! 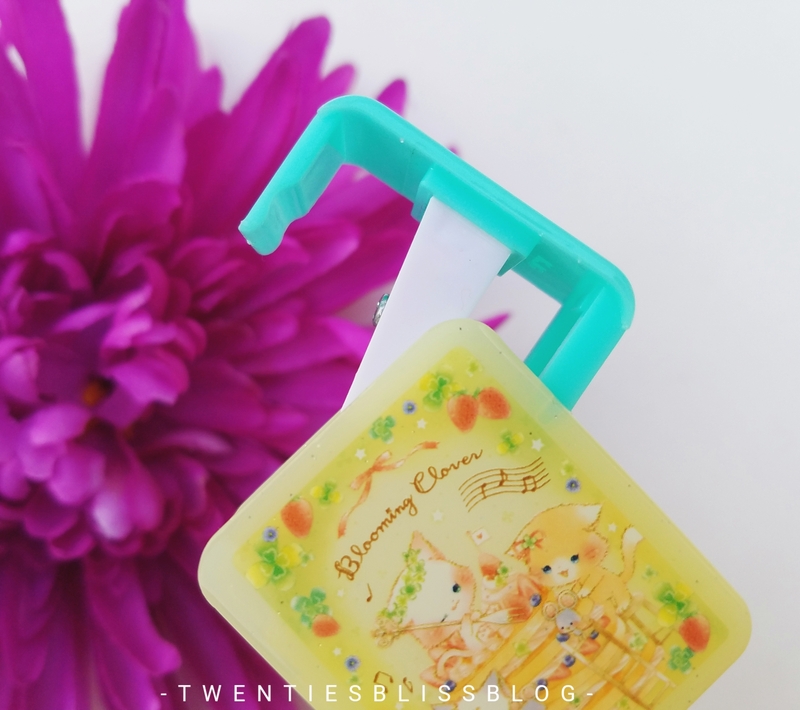 A cute sharpener has been added in the pack , i got it in pretty pastel green colour. It has a space to store your wood leftovers for a while, Much needed in my pencil case for travelling. 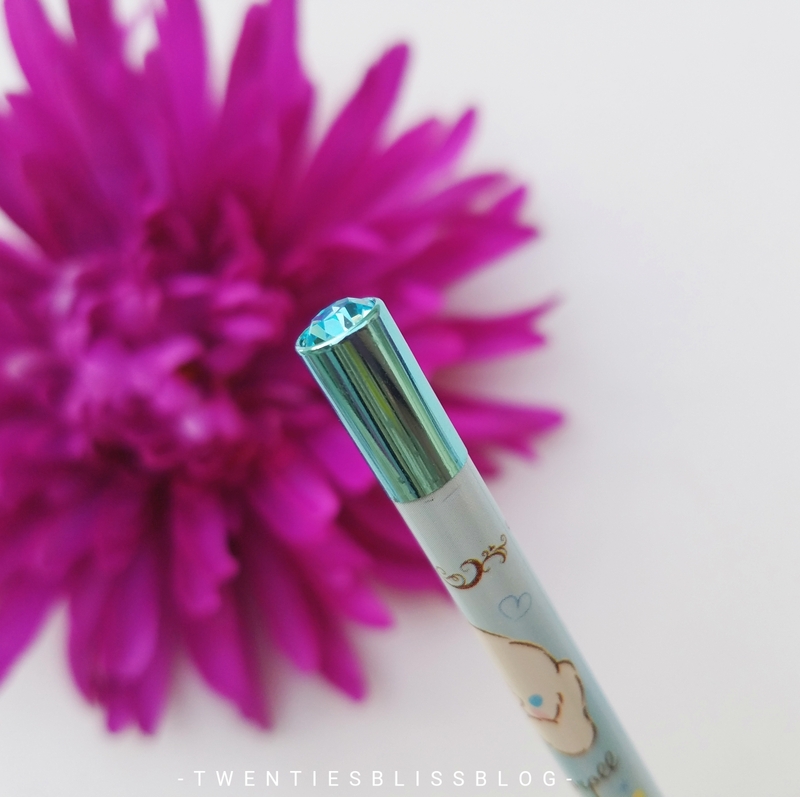 It is one of the most beautiful pencil i have ever seen. 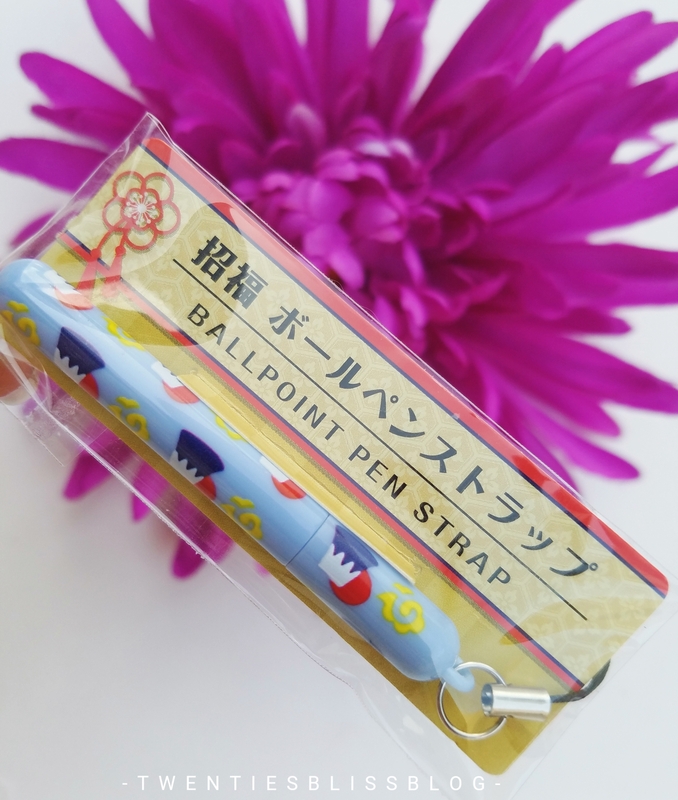 The pencil is from Sanrio, and has a jewel studded on the back. I got it in the pom pom purin printed all over it. 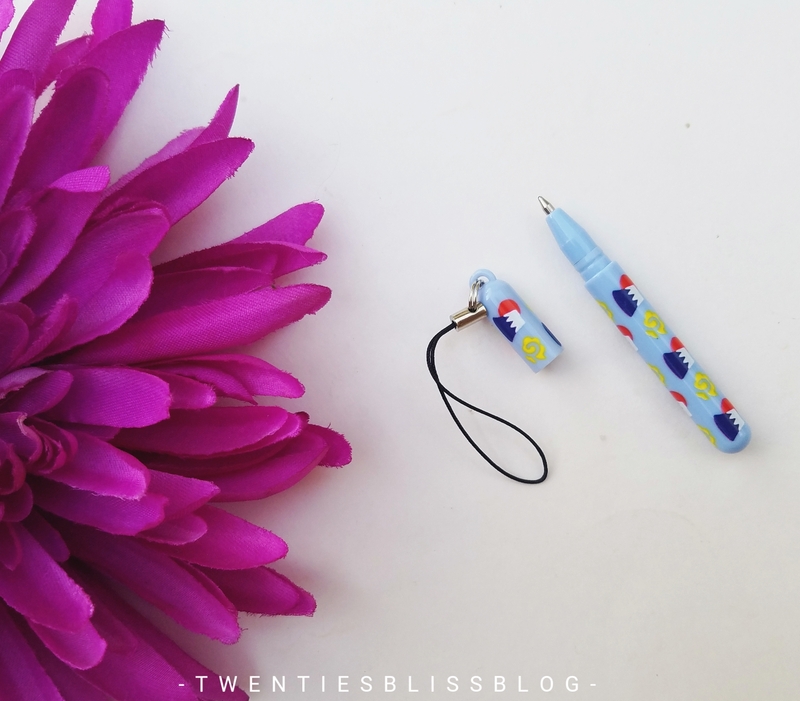 A mini strap pen is included, which i must say is very mini yet very useful. It can even fit your wallet. It has a little strap to it , you can attach it anywhere you like. 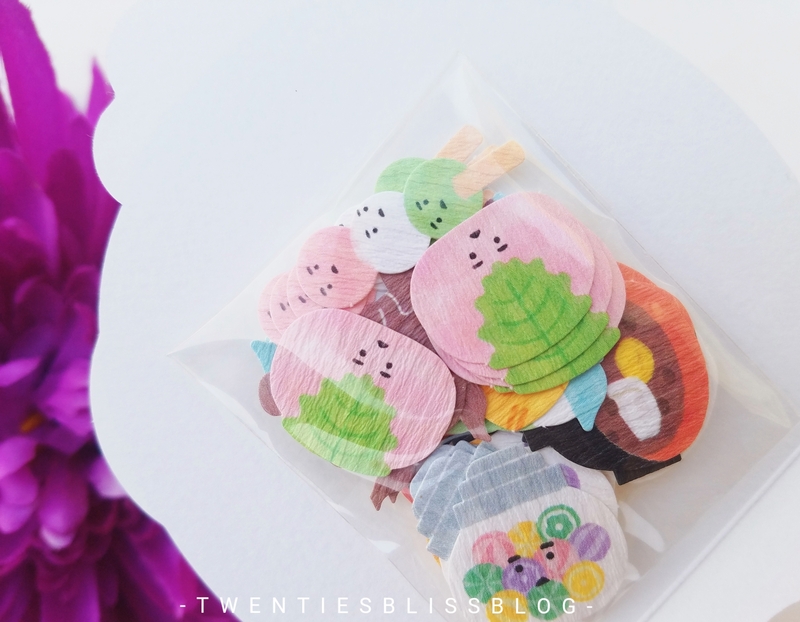 Another japanese sweets item, but this time sticky notes. It has japanese sweets printed all over the border. You can reserve it to use it for recipes or attach it into your food planner to take it to the next level. This time we got pencil , sharpener and yes an eraser as well. But not any ordinary one. 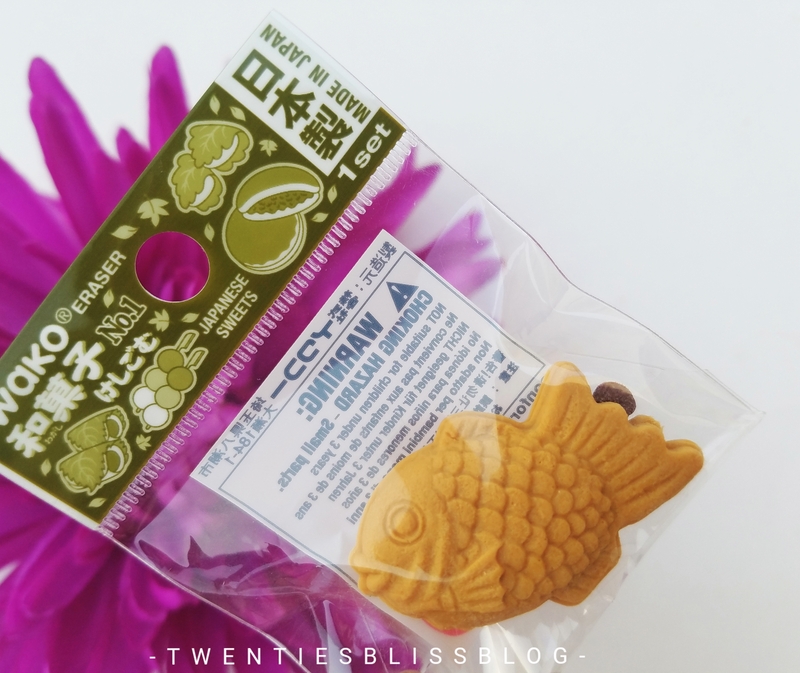 Just like most of the other items , it represents japanese sweets as well. I got it in the shape of the fish. 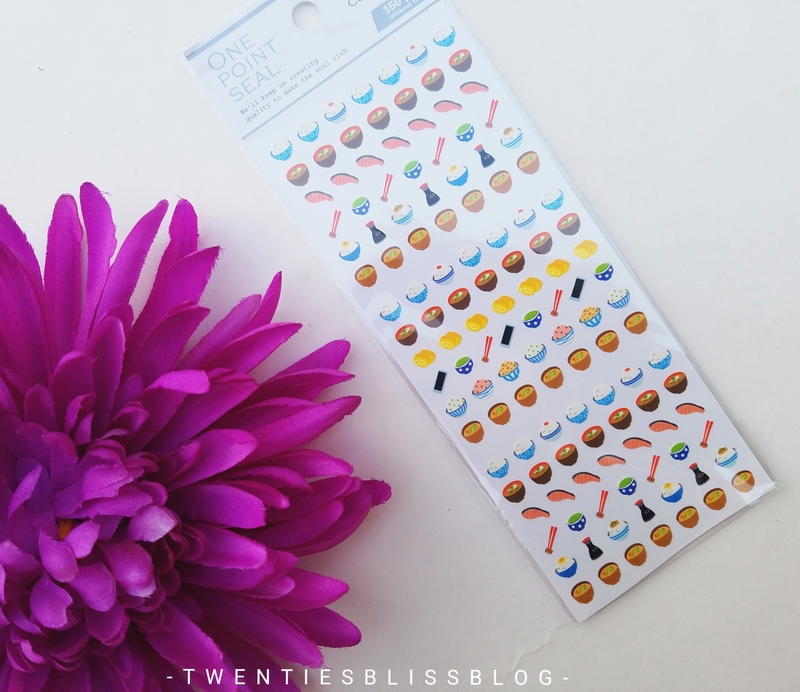 Last but not the least, this time as a bonus item they have included japanese breakfast stickers. 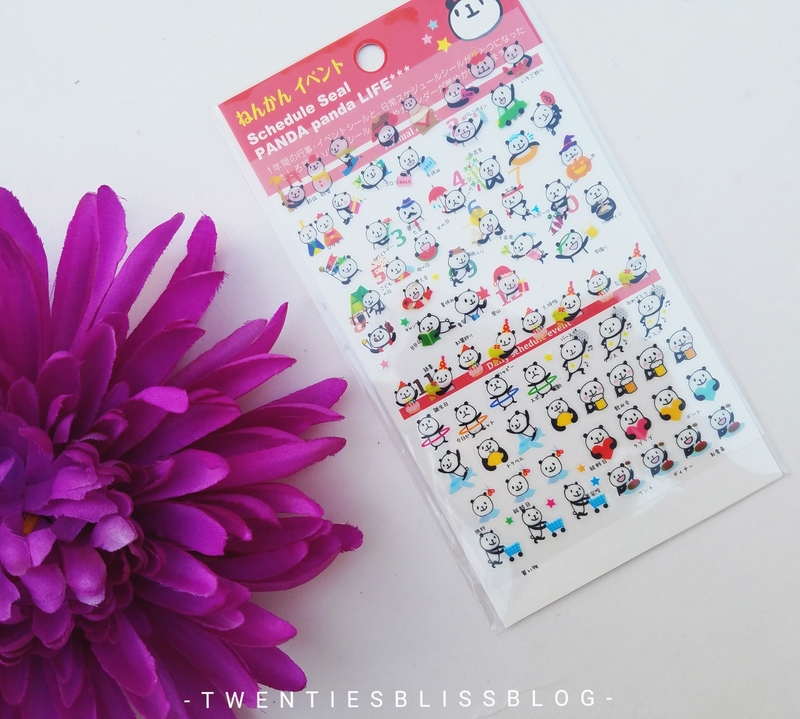 These are almost a dot in size, i will be using these to tick off my to do list in my bullet journal. It has miso soup, rice, cooked salmon, pickles and many other food items. 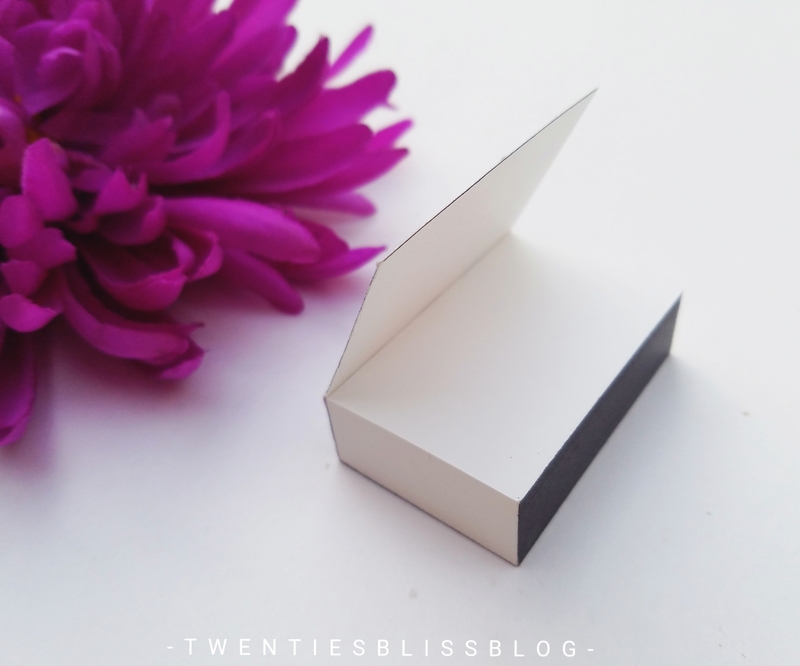 I will 100% recommend every stationery love to try this box atleast for one time. It is a great value of money for such pretty things.